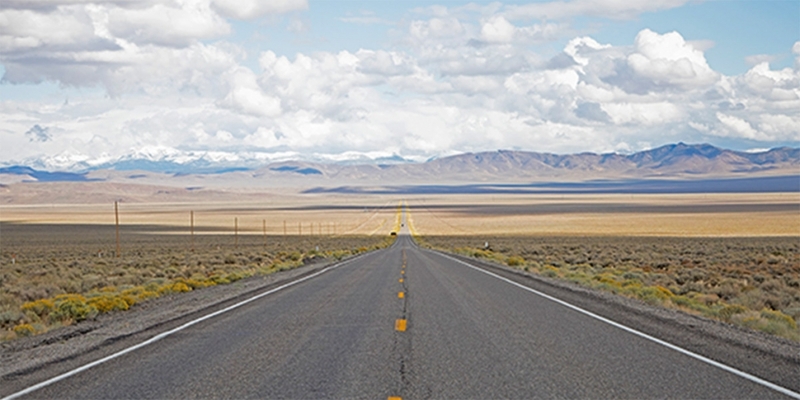 Drive the Loneliest Road in America, The Extraterrestrial Highway or Elko Cowboy Country. 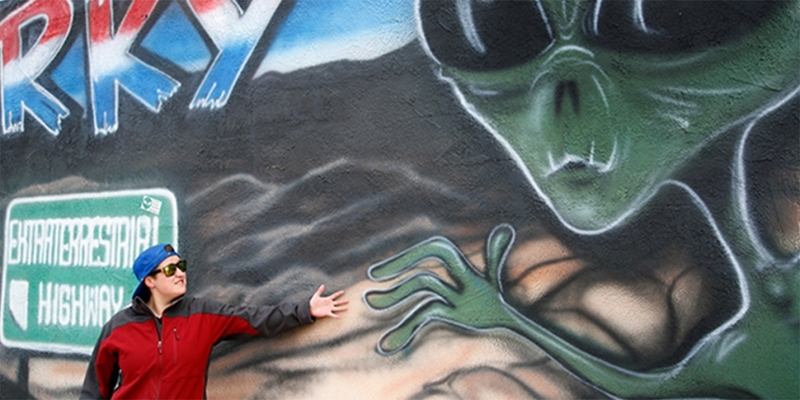 The spirit of discovery runs deep in Nevada. Whether it’s the panoramic, uninterrupted landscapes or more communal lures – the world-famous Burning Man festival, for example – Nevada boasts an exciting, unforgettable array of activities and characters. 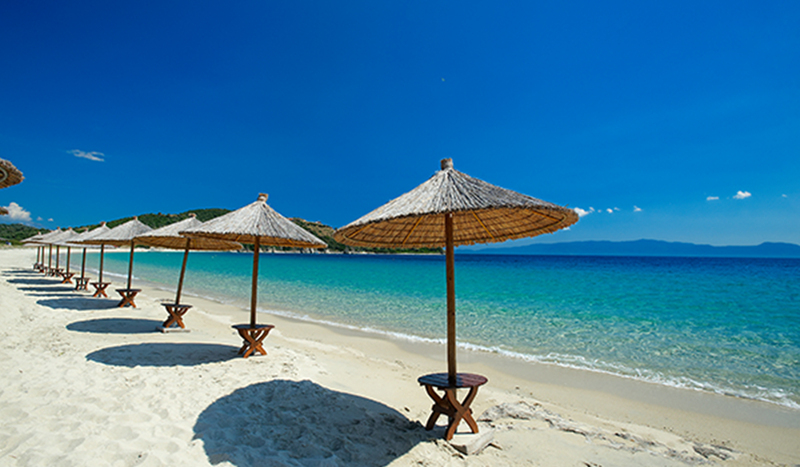 Satisfy your inner explorer here. From the desert oasis of Las Vegas in the south, up and over the mountain rises and sagebrush-covered valleys of the north central region to the adventure-packed northwest, unlimited experiences await. 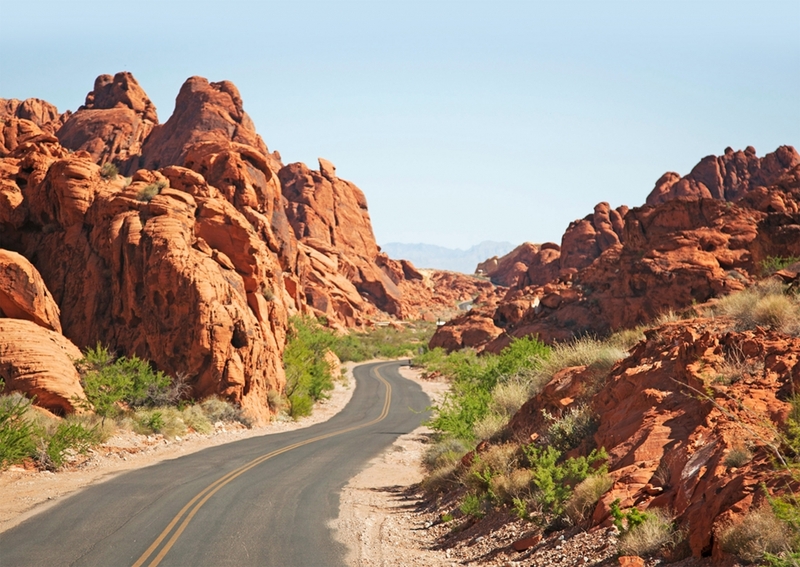 Travel Highway 50: a scenic and historic corridor through a land seemingly untouched by man. 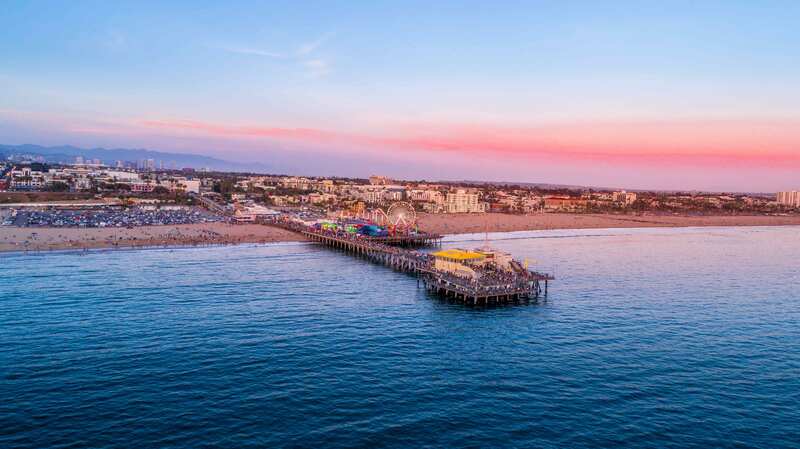 The Highway stretches all the way from California’s West Sacramento in the west to Ocean City, Maryland, on the east coast; Time magazine called the road the ‘backbone of America’. Travellers who complete the journey will be awarded with a survival certificate signed by the Governor of Nevada. 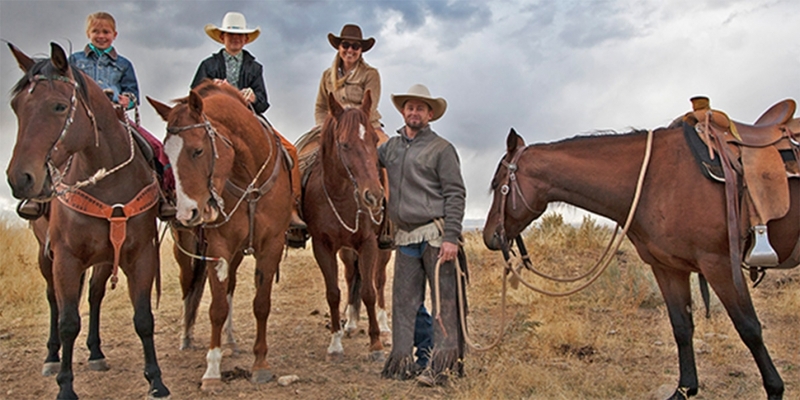 Elko is in the heart of Cowboy Country, a region where Old West hospitality is the rule, and the famous cowboy culture of old Western films comes to life. Visitors can stay on working-class cattle ranches, attend the Annual Cowboy Poetry Gathering or visit a microbrewery for a taste of some award-winning ales (horsing around is thirsty work, after all). Elko is backdropped by the spectacular snow-capped Ruby Mountains, aka Nevada’s Alps; the region offers unrivalled hiking, fishing, trail riding, heli-skiing and other adventures. 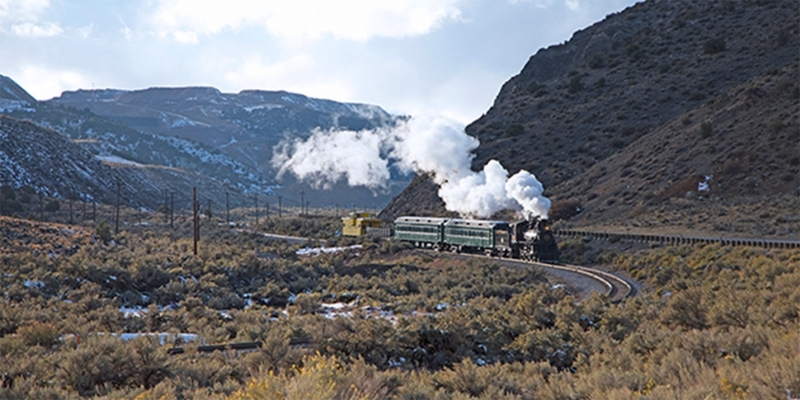 Ely’s most prized attraction is its Ghost Train: an authentic steam-engine train on the Nevada Northern Railway, which transforms into the Polar Express at Christmas. The track was laid more than a century ago, connecting one of the largest copper mines in North America with the Transcontinental routes to the north. Hop on one of the 90-minute journeys and sign up for the ‘Be the Engineer’ experience: you’ll get to run a locomotive, and drive the train.